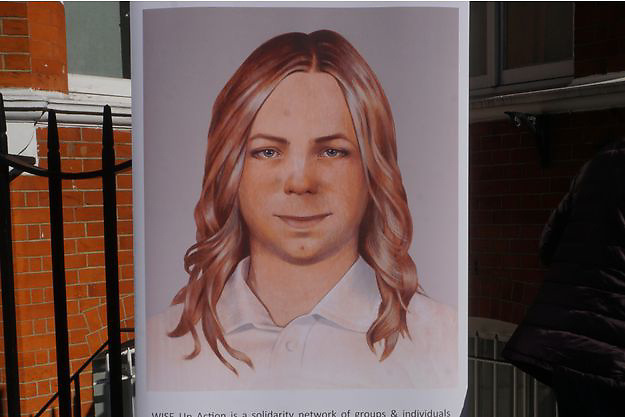 Chelsea Manning was released on Wednesday. His sentence of 35 years in prison was commuted by Barack Obama last January, nearly four years after his conviction. After seven years in prison, freedom for Chelsea Manning . On Wednesday, the whistleblower left Fort Leavenworth Military Prison in Kansas, a direct result of Barack Obama's commutation of his sentence last January, two days before the end of his term.